Missing teeth can make it difficult for a person to speak, eat or bite down properly. 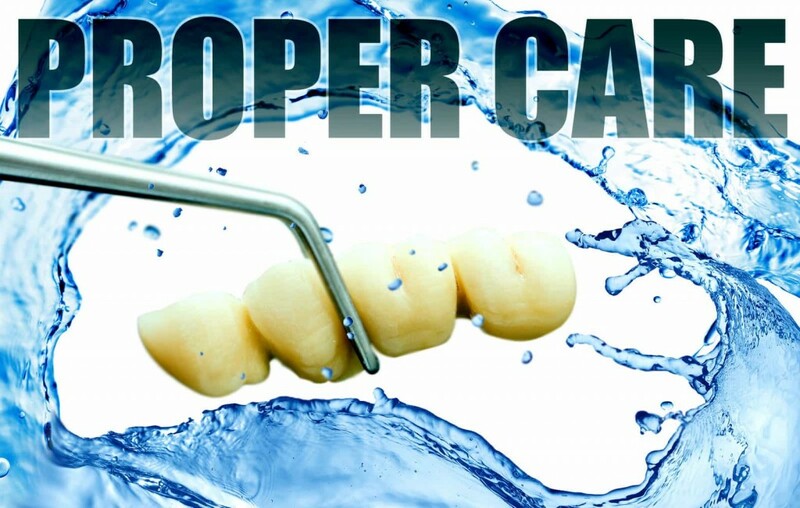 However, dental bridges can be used to bridge a gap between the teeth and essentially replace the missing tooth. 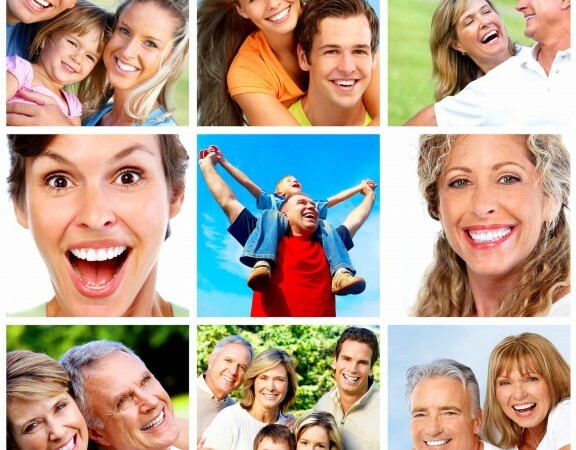 Dental bridges look and act just like natural teeth which means the proper care for dental bridges is similar to the care taken with a patient’s natural teeth but with slight variations. Let’s take a closer look at dental bridges and discuss proper oral care. Since dental bridges are like permanent teeth, they can fracture in the same way. Therefore, patients are advised to treat them like the rest of the normal teeth. They should avoid chewing on ice or metal and they shouldn’t use their teeth to open any packaging as they might damage the integrity of the bridge. In addition, dental bridges need oral care similar to the rest of the teeth. Brushing the teeth at least twice a day with fluoride toothpaste is recommended with a dental bridge. Properly flossing in-between the teeth of the bridge, as well as under the pontic, is very important in reducing cavities and alleviating the development of gum disease. Daily flossing may take some practice since it is imperative to get all around the bridge. 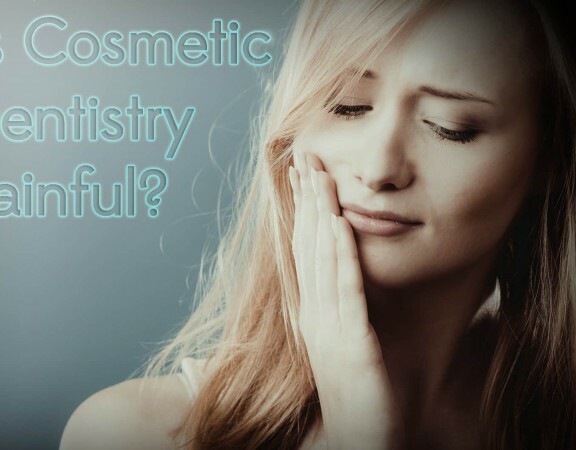 However, there are numerous oral care products which help keep dental bridges healthy. A bridge threader can be used to thread floss under the false tooth to remove plaque. Some patients find a waterpik works just as well as floss and is easier to use when trying to clean bridges located in hard to floss areas. Patients should talk to their dentist about which products might work best for them as properly cared for dental bridges can last an average of 10-15 years. 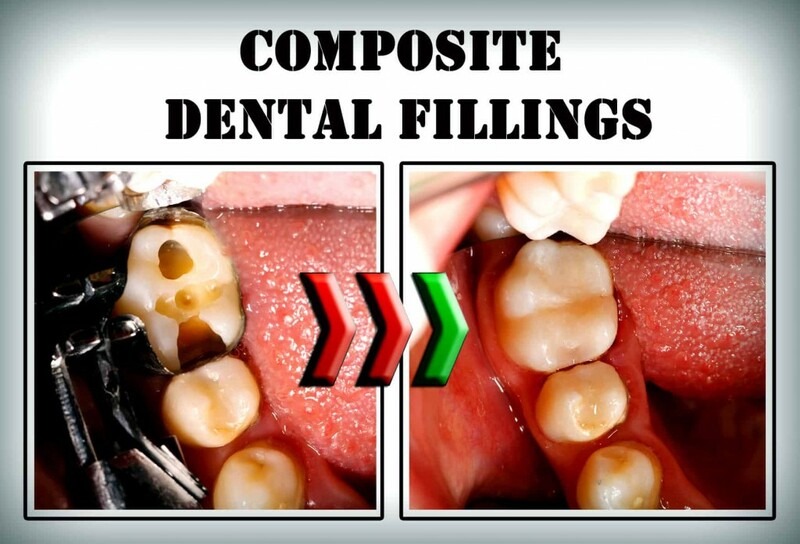 Traditional bridge is most commonly used when a patient is only missing one tooth. With this method, a dental crown is created for each abutment tooth and a pontic is connected in-between. 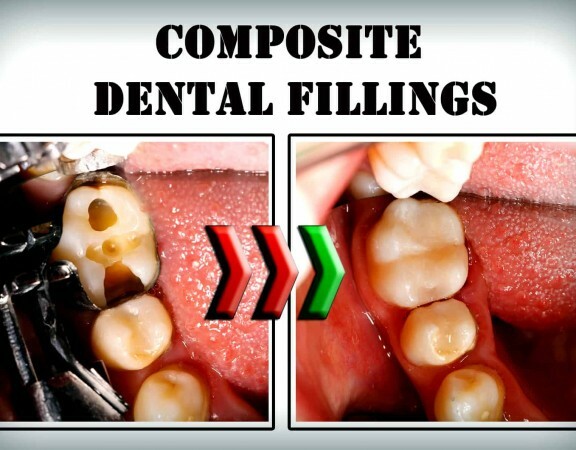 Cantilever bridge is used when the patient is missing two teeth on either side of the missing tooth. In this case, the abutment teeth, which are adjacent to each other, are prepped and the pontic is attached on the end. Maryland bridge is a conservative alternative to the traditional bridge. It is comprised of metal framework and the pontic is attached to porcelain or metal wings. These wings are cemented to the abutment teeth. After the dental bridging is performed, patients may need to care for them immediately as they may experience some soreness around the gums or cold sensitivity due to the fact that the tooth might be irritated by the cement. 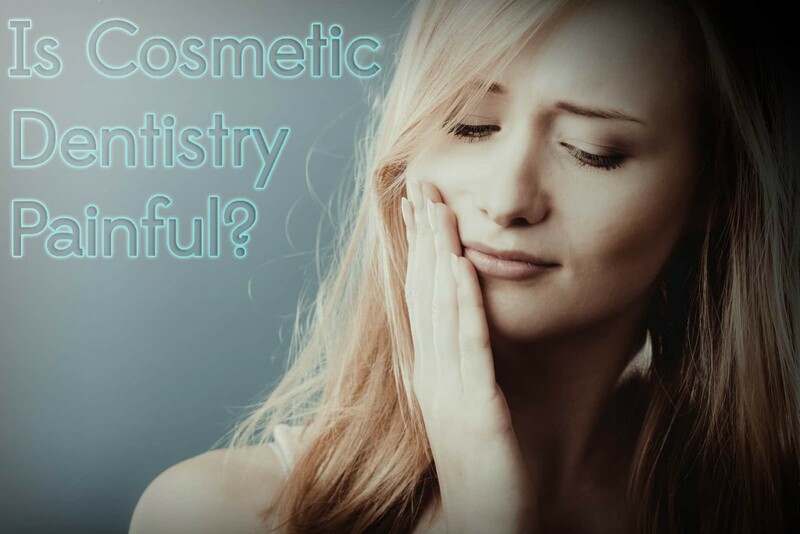 Toothpaste choices such as Sensodyne, or Crest for sensitive teeth, can be used for dental bridge oral care by lessening any sensitivity of the area. Orajel also works to alleviate soreness on the gums. A few days after receiving a dental bridge, some patients may feel like their bite is off or have a general “abnormal feeling”. If this happens, a slight adjustment to the bridge may be needed.